Whilst the sound of Bright Sparks might be familiar (they’ve been featured on tracks with Sam Feldt and MÖWE), ‘Wildfire’ is their first ever solo release. 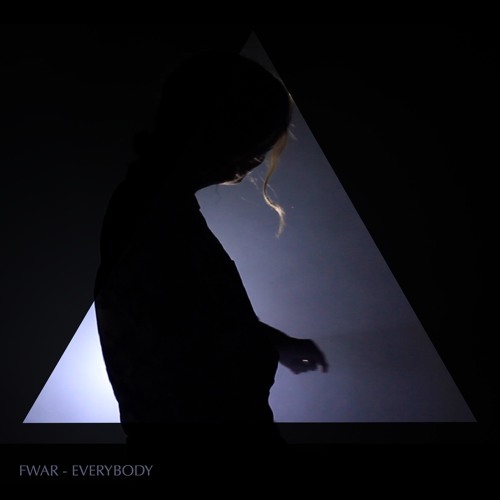 Already working with high flyers (the track has also been produced by Years & Years producer Andy Smith (aka Lxury)), ‘Wildfire’ offers that flying electro pop that we love at Indietronica. 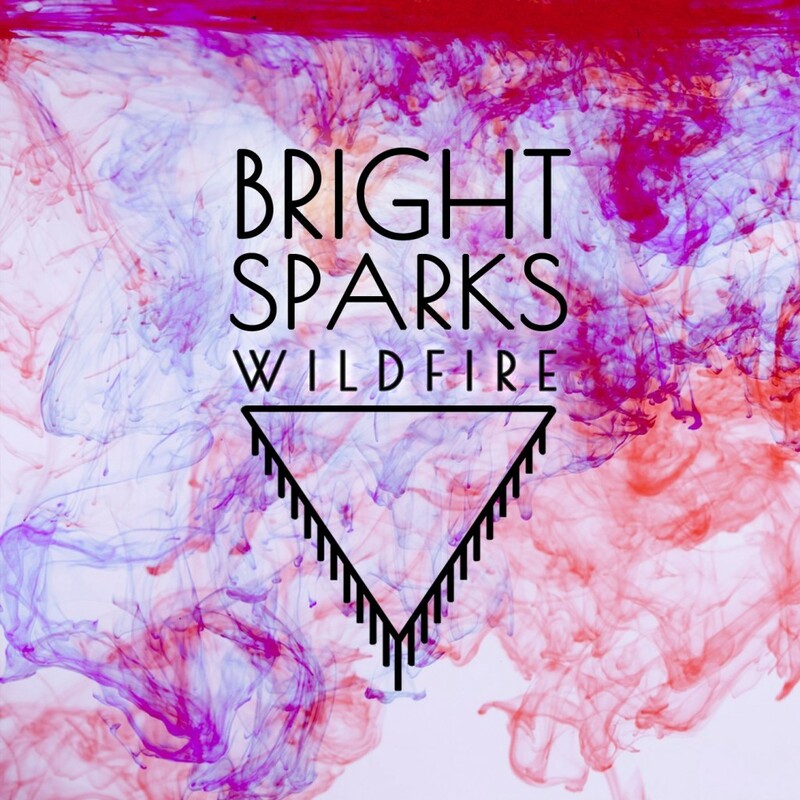 Bright Sparks will release their EP in early 2017.